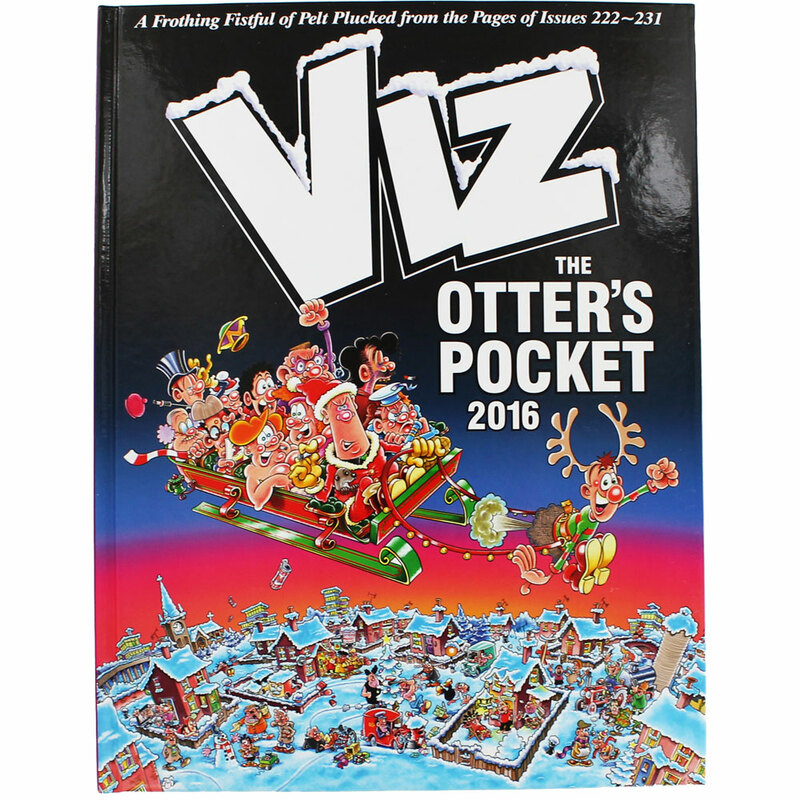 Is Viz as funny as it used to be? It’s been well over thirty five years since the teenaged Chris Donald first started selling his own self-produced adult comics in Newcastle pubs as a means of escaping unemployment in 1979. By the end of the next decade, it was a massive success story selling more than almost any other periodical except the TV and Radio Times. I started reading it myself at about that point and to me it will always seem funnier then, partly because of the novelty and danger factor (reading it at school risked confiscation) and partly because I was barely into my teens. Just the name of the story Buster Gonad and His Unfeasibly Large Testicles was enough to send me into paroxysms of chuckling mirth for minutes on end. Other comics of the time were always promising to generate this sort of reaction. Viz was the only one that did. Buster and The Dandy could only offer some mild amusement. Some of my favourite strips are long gone: Finbarr Saunders and his Double Extenders, Roger Irrelevant (“He’s totally hat-stand”) and the short lived Victorian Dad and Modern Parents. I never liked the Fat Slags (to date, the only Viz story to hit the big screen, albeit in disastrous form) which is still going. 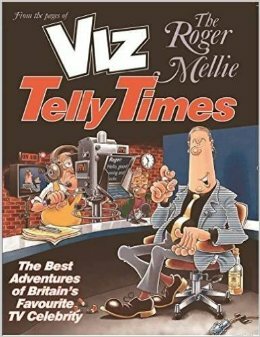 Roger Mellie The Man on the Telly is still here too both in this annual and in this new anthology of his old strips The Roger Mellie Telly Times, both available now. One suspects the idea of a foul-mouthed TV presenter like Mellie is less shocking now than it was in the Eighties. But in truth, he has his moments. And yes, Viz still is funny. Even if you don’t warm to the comic stories (the long running Sid The Sexist, Ivan Jellical, Gilbert Ratchet, Raffles The Gentleman Thug most of which derive a little from the traditions of British children’s comics, try the news stories (“Donald Trump’ s World of Pumps”) or better still Letterbocks, always Viz’s funniest section. “Do you think it’s possible to train a hedgehog to walk up and down a table with cubes of cheese stuck to the end of its spikes?” asks one reader who is planning a party. Or maybe it’s not for you. As the editor of Punch once said when asked if his magazine was as funny as it used to be, he simply replied: “it never was”. ← Why there are no conservative comedians…anywhere.